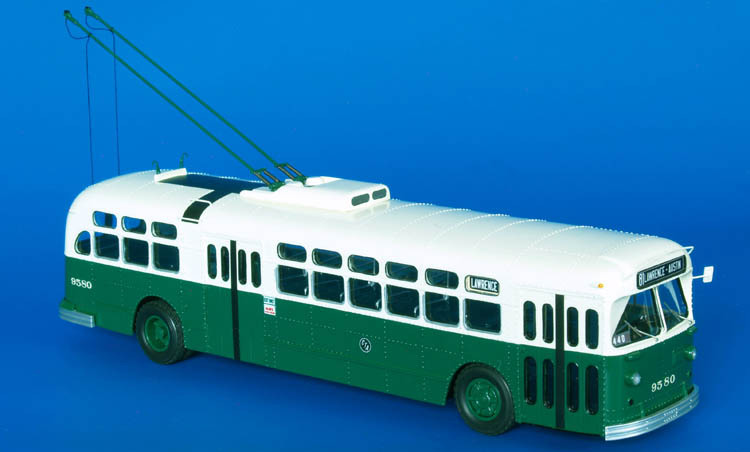 In 1944 Key System decided to open its first trolley coach line in Oakland (Broadway-College) and order was placed with ACF-Brill for 15 coaches. 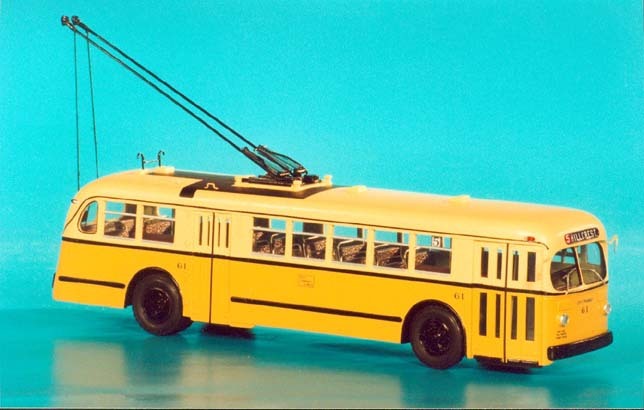 The money were also allocated for installation of the overhead wires. 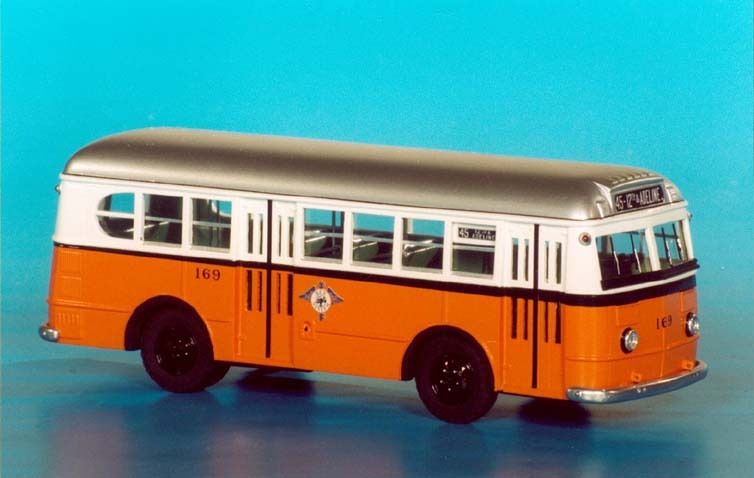 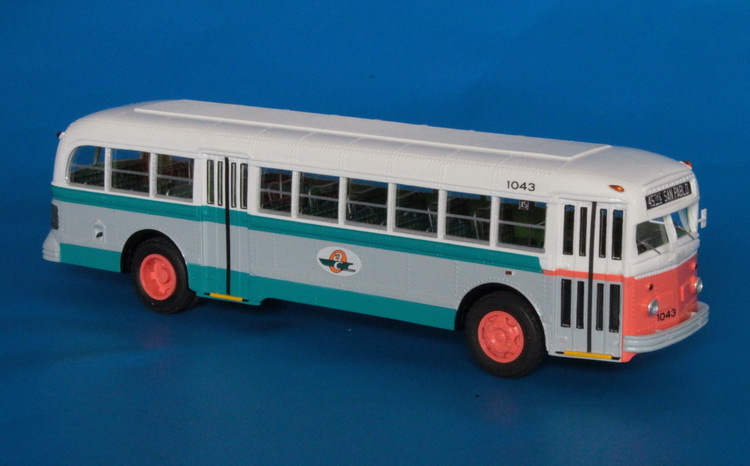 Between January 28, 1946 and February 12, 1946 fifteen coaches arrived in Emeryville shops in gray primer paint and Key System started to paint them in its traditional orange and silver color with black stripe; they were numbered 2001-2015 in the roster. 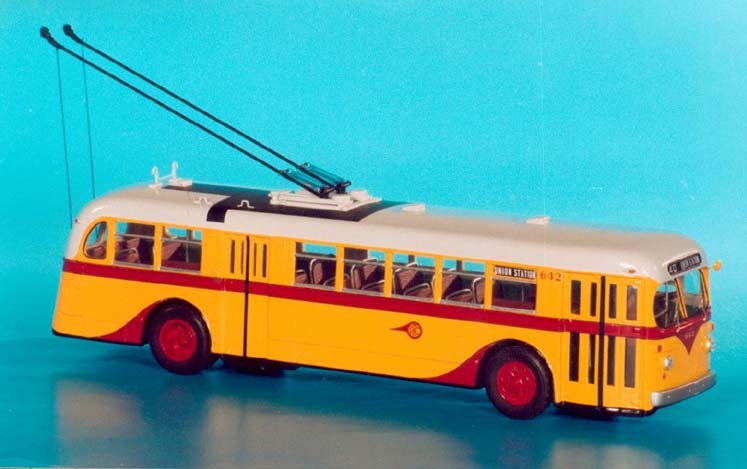 At this time, 25 more coaches were also on order from ACF-Brill. 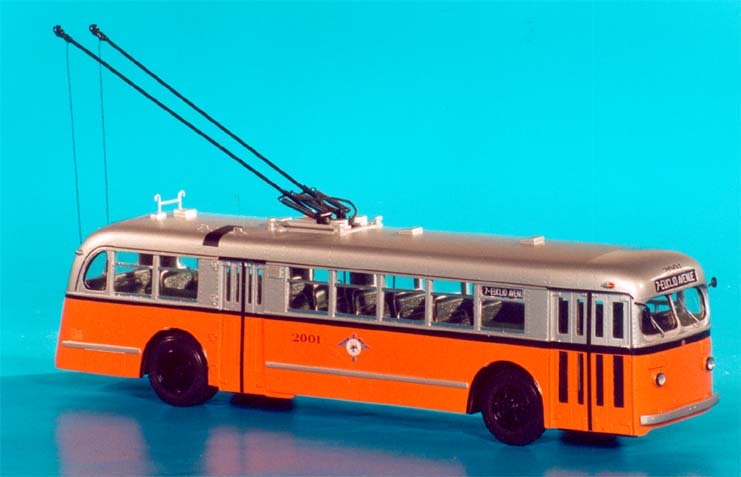 On May 14, 1946 the Key System was acquired by National City Lines and new owners decided to transfer the Oakland coaches to Los Angeles Transit Lines (which also owned by NCL). 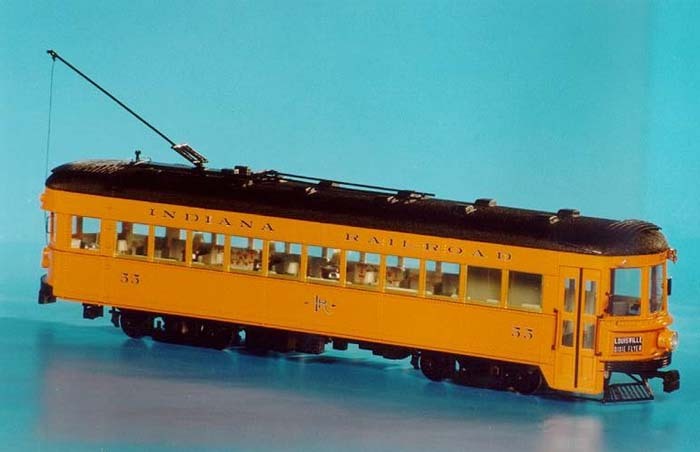 Twenty-five remaining coaches of the Key System order were sent directly to Los Angeles in January-February 1947.